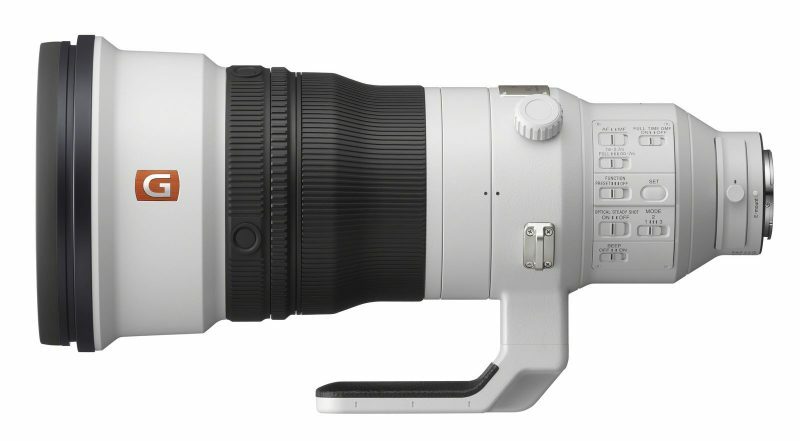 Mirrorless users rejoice, as Sony has just released a 400mm f/2.8 prime lens targeted at wildlife and sports users – and this one’s a beauty. 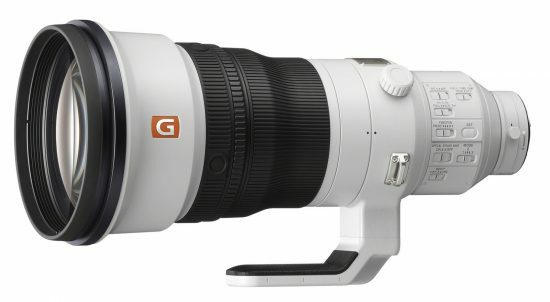 The 400mm prime joins Sony’s E-mount and G-master ranges, making it officially known as the Sony FE 400mm f/2.8 GM OSS. The lens is dubbed the “world’s lightest” 400mm f/2.8 prime lens, weighing just 2.7kg (6 lbs), and stands to save photographers £100s in chiropractor fees. 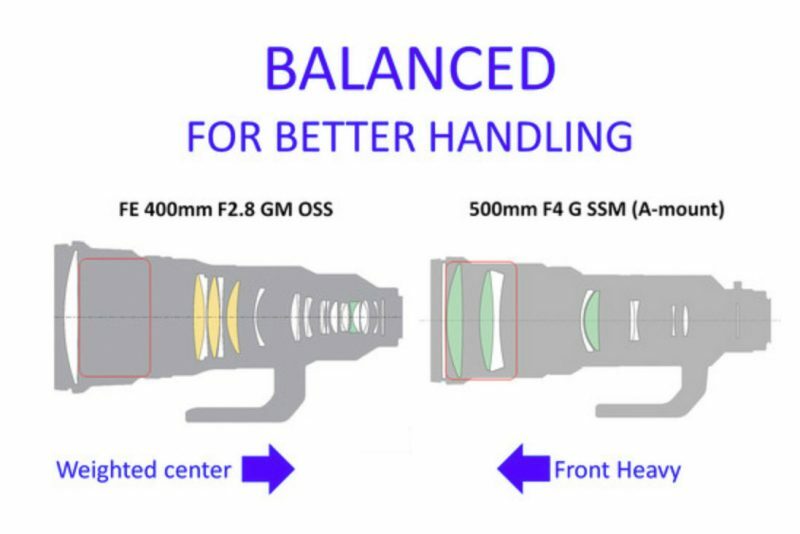 Sony has also balanced the lens, meaning that it is not front-heavy and has the weight sitting closer to the camera. 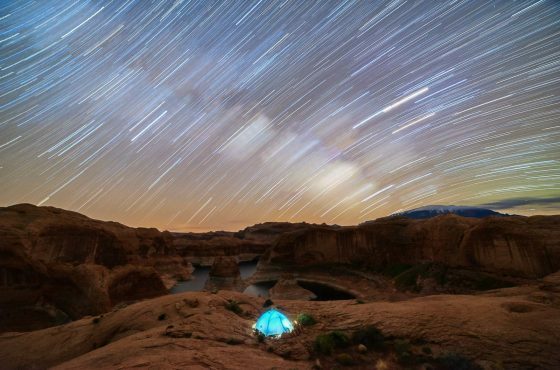 This “provides a level of portability and handheld maneuverability that has never before been achieved in a lens of its class,” according to Sony. In fact, Sony claims this reduces resistance against panning motions by up to 50%, making life a lot easier for those looking to track fast-moving subjects. 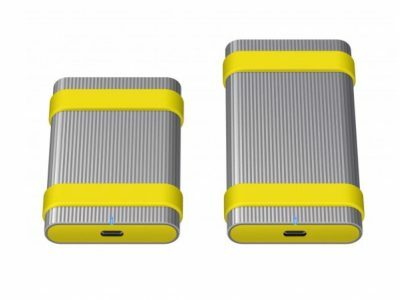 There are also 2 newly developed high-speed XD (extreme dynamic) Linear Motors that drive the lens’s focus group, achieving up to a 5x improvement in moving-subject tracking performance. “These motors are supported by specially developed motion algorithms to minimize lag and instability, and control noise levels, resulting in exceptionally quick, accurate and quiet autofocus performance,” says Sony. 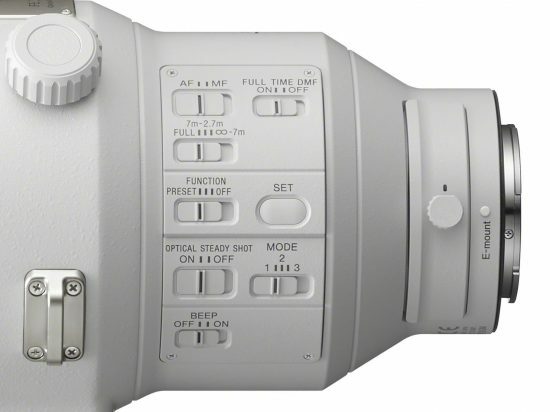 There are also a number of new buttons on the side of the lens. 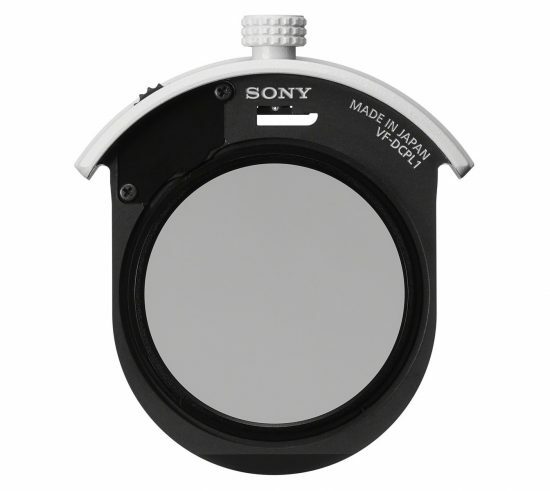 These include a focus-hold button (customisable) in 4 different spots, a Full-Time DMF switch (which will allow you to manually focus at any time), a focus ring with Linear Response MF (allowing for fine-tuning the manual focus), 3 optical stabilisation modes, and a function ring with “Preset” and “Function” settings. There’s also a drop-in filter holder at the rear of the lens, accepting 40.5mm filters. 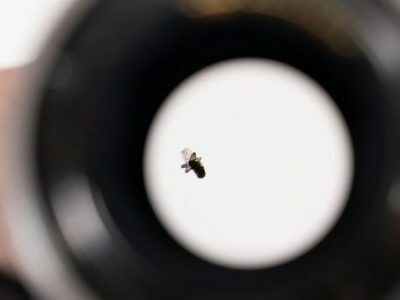 The lens also has 3 fluorite elements, minimising chromatic aberration and reducing colour bleeding, and a Nano AR coating to suppress reflections, glare, and ghosting. There’s a fluorine coating on the lens too, resisting dust and fingerprints, and it is also weather-sealed overall for use outdoors. There’s also an 11-blade circular aperture. Oh, and there’s even a carbon fibre lens hood. The lens is available for pre-order now, shipping in September 2018, at a cost of $12,000. 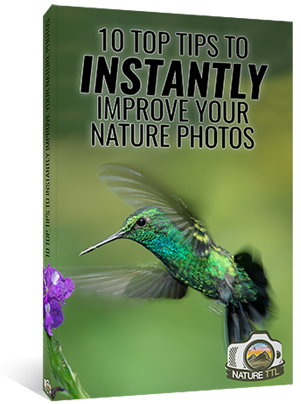 Nature TTL is the best resource online for nature photographers. 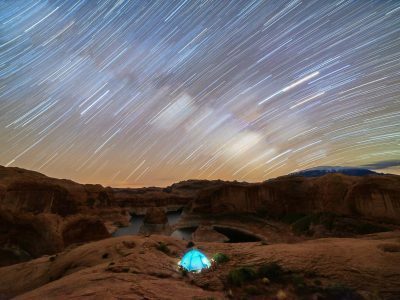 Whether wildlife, landscape or macro is your thing, then we have great content for you. Our tutorials are written by some of the best in the business!